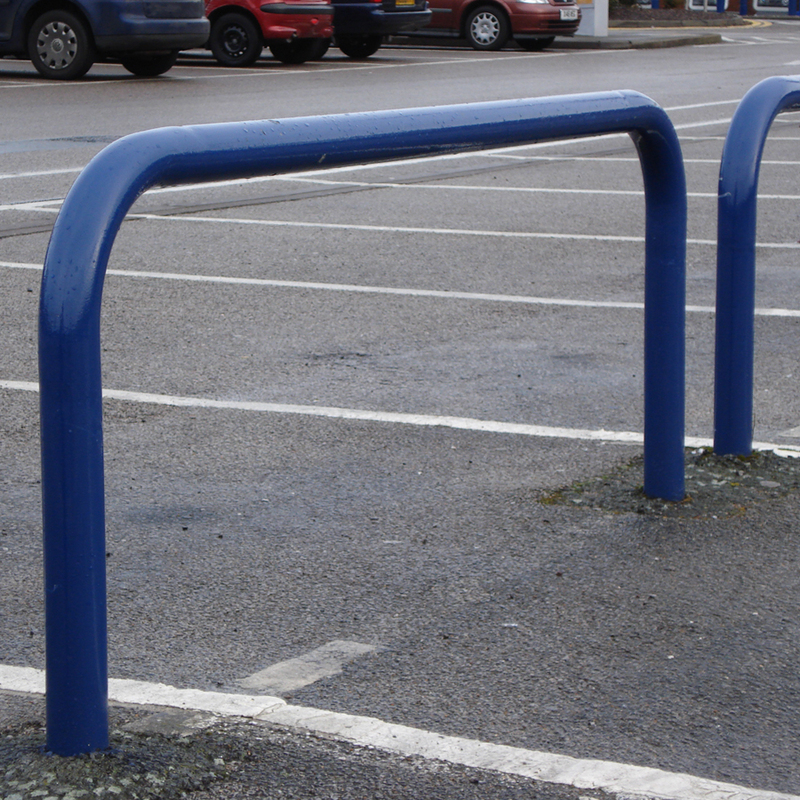 We stock various types of barriers that are perfect for car parks and demarcation. 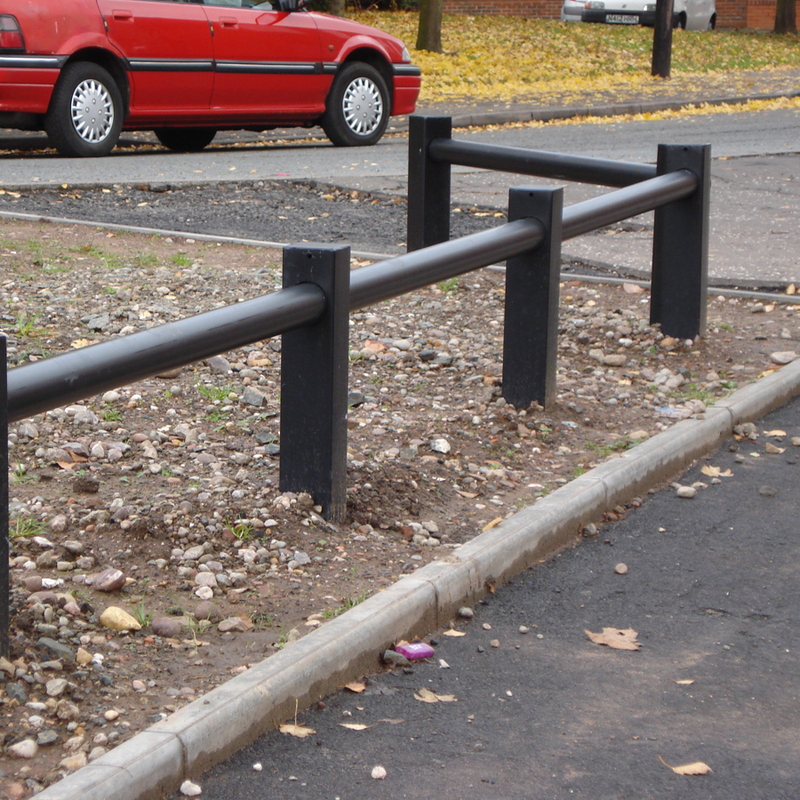 Our minimalistic designs are unobtrusive and will suit any environment. 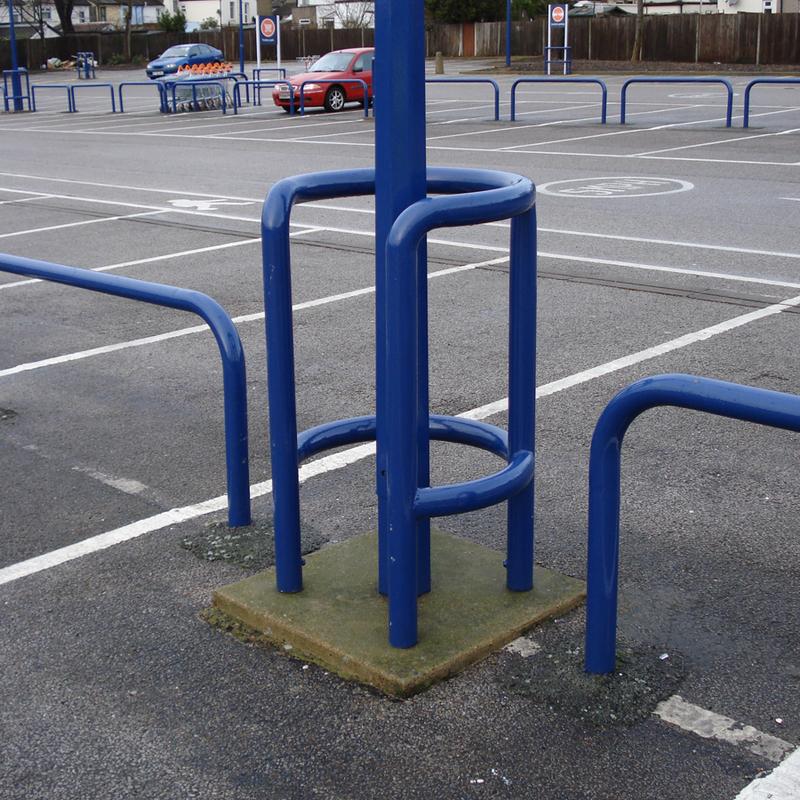 We can specially design barriers to fit your specifications and exact size requirements. All our barriers can be finished in various colours to match the needs and look of the environment in which they will be installed. 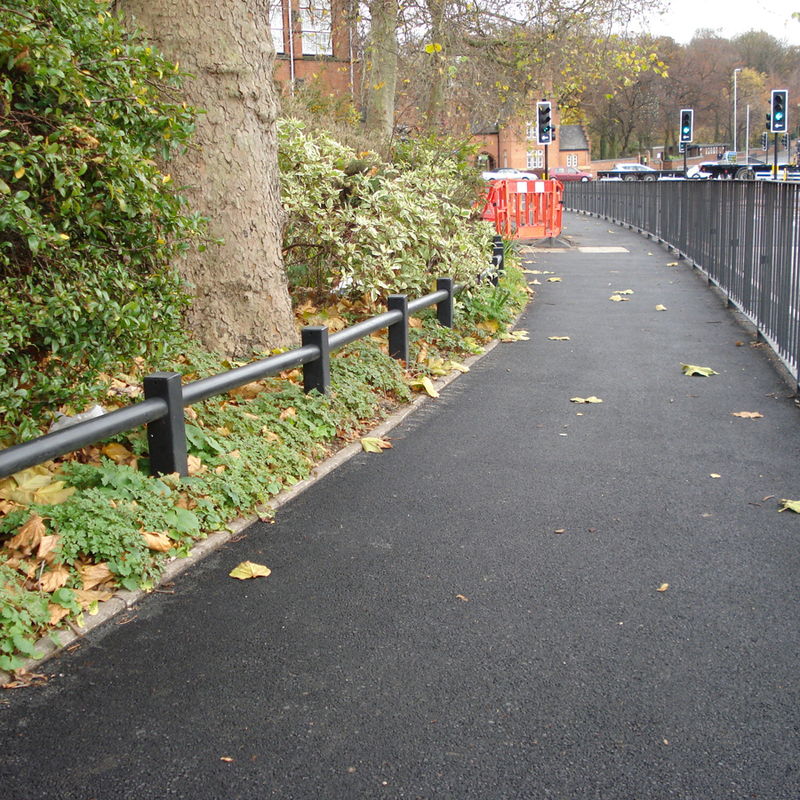 Low or high-level barrier are available.